Can You Get Through These Love Stories Without Signing up for One of These Dating Sites? A re-proposal, neighbors meeting online, and a first kiss fail: How far can you get without signing up? Bern and Jane met on Zoosk. Their first date didn’t go as smoothly as either of them had hoped. Jane showed up late, leaving Bern to wait for her at the restaurant. When Jane came back from the bathroom at one point, she thought Bern had ditched her. Thankfully, he had just gone to the bathroom himself. The couple continued seeing each other and are currently planning a fall wedding. 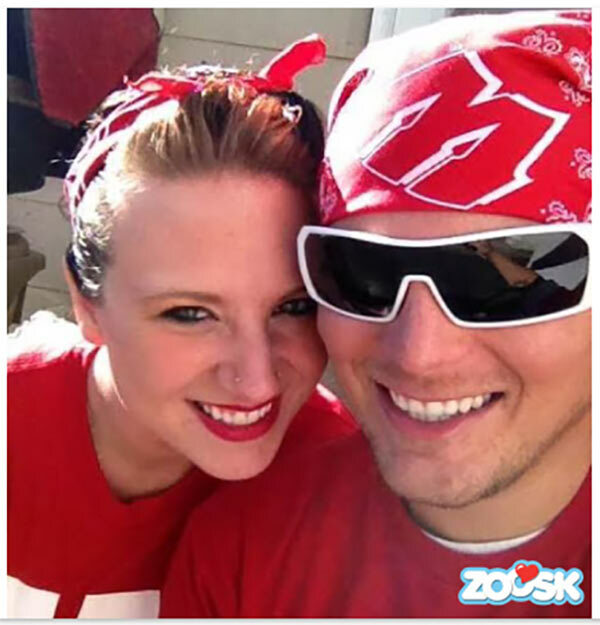 After moving to Atlanta, Kyra joined Zoosk in order to meet new people. After quite a few unsuccessful dates, Kyra saw Daran’s profile. They clicked instantly, and have been together ever since. A few weeks after their first date, Daran’s job transferred him and he ended up living down the street from Kyra. 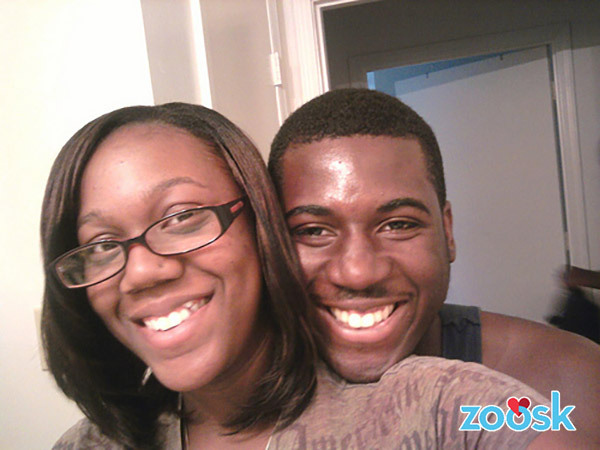 Even though they met on Zoosk, it turns out Daran and Kyra were bound to meet all along. Perla and Jason met on match.com, went on one date and called it quits. When they crossed paths on the site again, a year later, they decided to try a second date. This time, they hit it off. 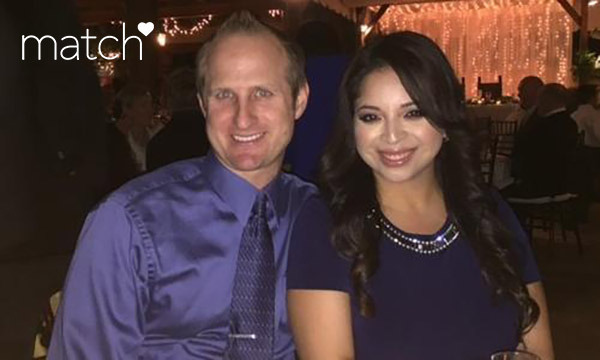 Jason and Perla continued dating for a few years before Jason organized a surprise proposal. The couple wouldn’t have met - twice - without match.com. 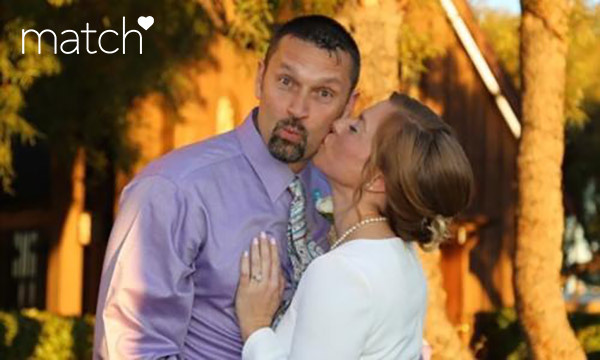 Just 2 hours after Ryan activated his Zoosk​ account, Kelly saw him at the top of her list. After chatting online, they eventually went out to lunch. Kelly instantly felt comfortable around Ryan and eagerly agreed to a second date. It was at the end of the second date that Ryan went in for a kiss. He completely missed her lips. The two started laughing hysterically before giving the kiss another shot. They still laugh about that moment today. After meeting on match.com, Deanna and Eric both brought their kids along on their first date. They quickly felt a deep connection and after 2 years of dating, Eric proposed to Deanna at the finish line of the Dallas Hot Chocolate Run which they had both run in that day. Four years later, they still hadn’t decided when and where they would get married and Deanna was tired of waiting. She re-proposed to Eric in the same way he proposed to her - at the finish line of the Dallas Hot Chocolate Run. They were married in Las Vegas 9 days later. The best dating sites help connect you with compatible people so you can find what you’re looking for and build a strong relationship. Whether you go with Zoosk or Match.com, your love story starts when you put yourself out there.